CEO provides flexible and reliable crew-based staffing solutions to meet customer needs. 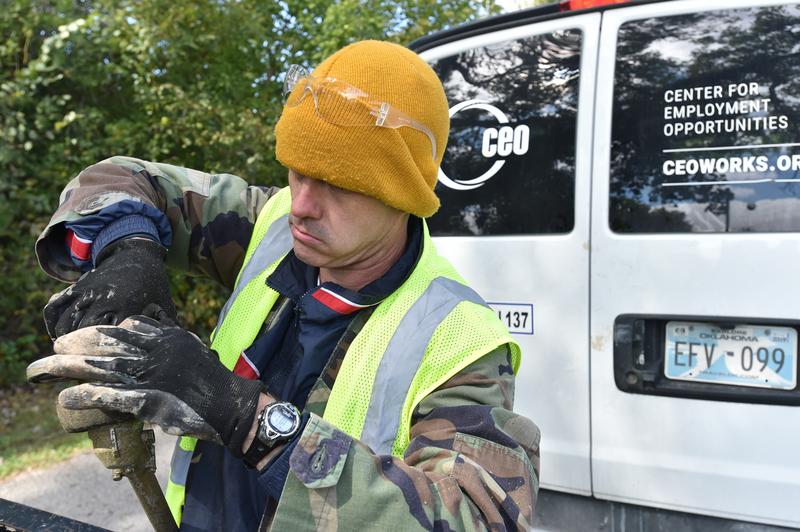 CEO operates more than 90 work crews across the country, providing indoor and outdoor maintenance support and neighborhood beautification services to customers each day. Work crews are led and closely monitored by a CEO site supervisor who has a background in the work required for a facilities or grounds operation. Supervisors ensure the work is completed to our customers' specifications, while providing support and guidance to our participants. Crews of up to 10 program participants perform indoor and outdoor work and are adjusted to best suit the needs of our customers. CEO assumes all responsibility for directly paying and managing crews and ensures there is enough manpower to get the job done each day. CEO has honed and streamlined our work crew model so that it is priced competitively. This translates into lower prices for our customers, many of whom opt for multi-year commitments that offer even greater savings. CEO carries robust insurance coverage and covers workers compensation for all participants. CEO maintains a fleet of vehicles that can easily transport workers and equipment from site-to-site as needed throughout the work day. 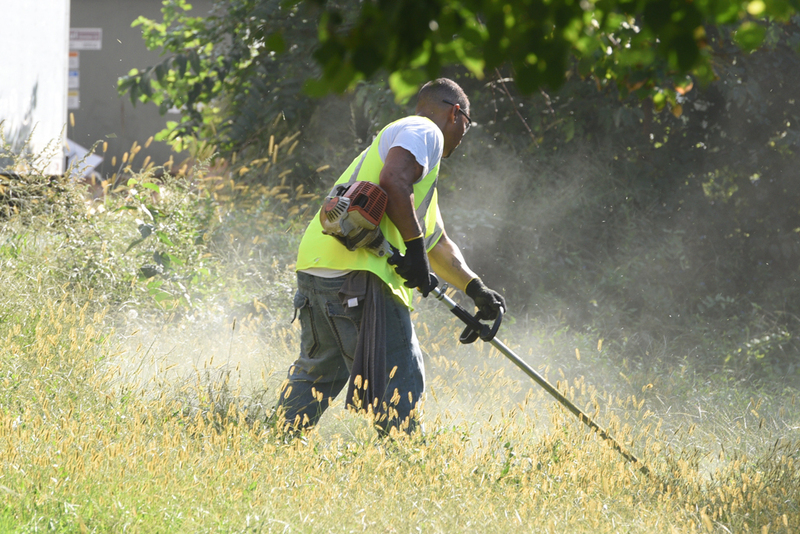 The CEO transitional employment crew has not only provided jobs for hundreds of individuals…it has also given the City of Moore increased capacity to maintain and beautify our streets and parks. After seeing the motivation and performance of the work crews, I am fully confident in [CEO Work Crew Services] producing quality results for Caltrans. CEO has been such a tremendous help to OPW by providing participants who cut weeds, clean City-owned pathways, lots and street meridians, that an additional crew was added in February. To learn how CEO crews can meet your needs please reach out to sales@ceoworks.org.